Nourish2Flourish has created a customized Fat Adapted Fueling nutrition program. Fat Adapted Fueling is a specialized nutrition and fitness consulting program to help clients burn fat. This helps to improve body composition, reduce inflammation and minimize the risk of chronic disease and illness. Athletes are also prime candidates for Fat Adapted Fueling as it reduces the need for carbohydrate intake during endurance events which helps with recovery and lessens the potential for GI distress. To learn more about Fat Adapted Fueling please read: An Introduction to Fat Adapted Fueling. Are you training for a marathon or long distance triathlon? We specialize in nutrition for endurance sports. We will work with your individual situation to create a nutrition plan that will optimize performance and minimize GI distress. Monthly packages are available that coordinate with your training program or we can work together to create a nutrition and training program to help you achieve your race goals! Are you struggling to lose weight? 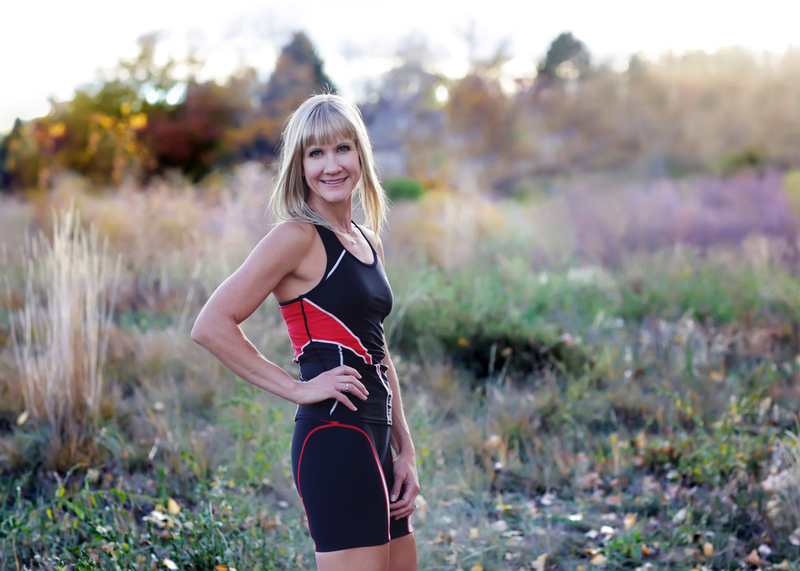 Are you an athlete that has dealt with GI distress or bonking during races? A metabolic test can help you determine exactly how many calories in the form of fat and carbohydrate that you are burning at rest and during exercise. We have options to test your resting metabolic rate or your rate at varying intensity levels while biking or running. These tools will help you train smarter, optimize health and improve athletic performance. Read this blog post to learn more about the benefits and here is a great article on the difference between Fat Burners and Sugar Burners by Joe Friel. We believe in a personalized approach to nutrition. Each client is provided with an individualized nutrition plan designed to achieve desired goals. All services include an in-depth dietary and lifestyle analysis. We begin by assessing your current nutrient intake and absorption levels. We also look at your symptoms to help understand how nutritional deficiencies are impacting your health. By looking at all aspects of the body, we work together to build a nutrition plan that works with your lifestyle. We interpret your results by looking at levels for optimal function, not simply disease indicators. This is for you if you fight to lose those last few pounds, have low energy, struggle with sugar cravings, battle with brain fog, want to rejuvenate your skin or just want to shed the post holiday bloat and blues. Group participants love the interaction and support from other members. Program includes two online group meetings, a 10 day meal plan, supplements to support the detoxification process and group support. Watch for details on the next program. We'll meet you in your store and show you how to easily navigate toward healthy food choices. We'll help you eliminate the unhealthy food that keeps you from attaining your goals. We also offer professional grade supplements that are free of harmful chemicals and additives. All vendors have met the highest quality standards and have clinical studies that document results. It's important for employers to invest in their employees' health and wellness. Kirsten Miller has been in the benefits consulting field for 15 years and knows the positive impact that healthy behavior can have on an employee population. Engaging employees in overall health and wellness can reduce absenteeism and presenteeism, improve insurance claims and enhance employee morale. Presentations are customized to meet corporate wellness goals and corporate culture. Additionally, if aggregate claim data is available, we can target nutrition and lifestyle recommendations to support the most prevalent medications and combat symptoms of the most common illnesses and diseases affecting your employee population. We work with clients all over the world via Skype. If our approach registers with you, contact us today to learn more! Nutrition therapy is consulting on lifestyle and nutrition. It does not constitute diagnosis, treatment, prescription or cure of any disease. This should not replace regular medical care.